New York, London, Sydney, Paris, theses are some great cities. But living in one of these great cities comes with a big price tag. London for example will set you back a whopping $3400 per month. and that’s just to eat, sleep and breathe. What if you could live abroad somewhere else amazing, still with a high quality of life and less than a third of cost? Sounds like a sales pitch, right? Well you can! Today I want to show you eight cheap places to live abroad. These eight great cities you can live in, for under $999. 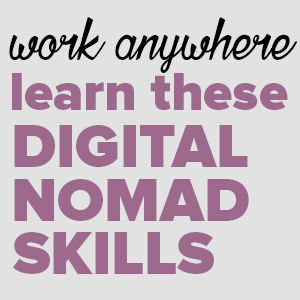 4 of these we have actually lived in ourselves, while working as digital nomads. Now I’m not talking about eating one meal a day or living in some rat hole of an apartment, I’m talking about living a decent quality of life and enjoying most of the things you could want or need in some fancy schmancy city. And why wouldn’t you want to take advantage of living abroad cheaply? 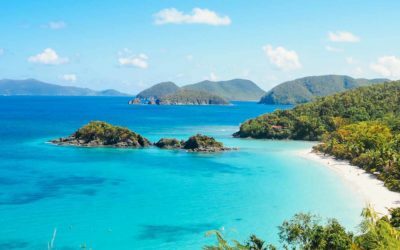 Not only do you get to see the world but you are actually saving money in doing so. A no-brainer right? 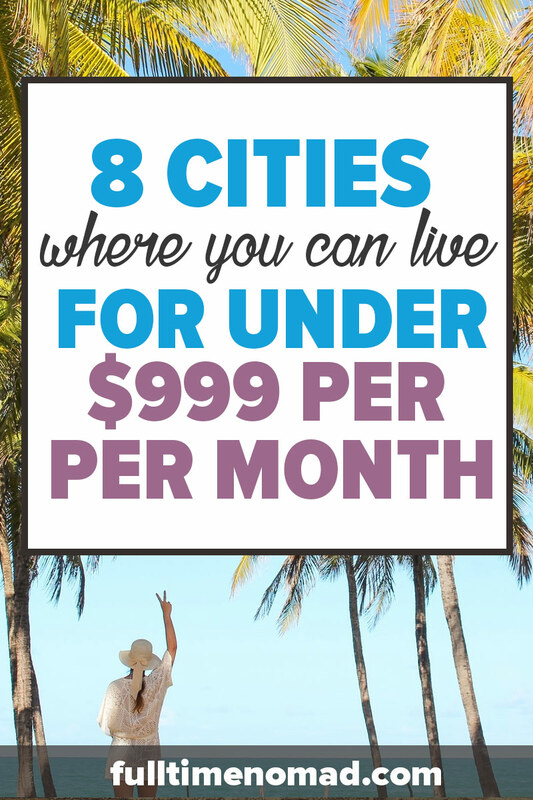 So without further ado here are eight cities you can live overseas for under $999. There’s not many places that ooze “Latin-ness” like Medellin. It’s a vibrant, colourful city where the locals love to salsa, party and enjoy life. Set in the Aburra Valley, against the beautiful backdrop of the Andes Mountain Range, this picturesque city is fast becoming a popular choice for expats and digital nomads. In the 80s at the height of Pablo Escobar’s drug cartel, Medellin was known for being one of the most dangerous cities in the world. 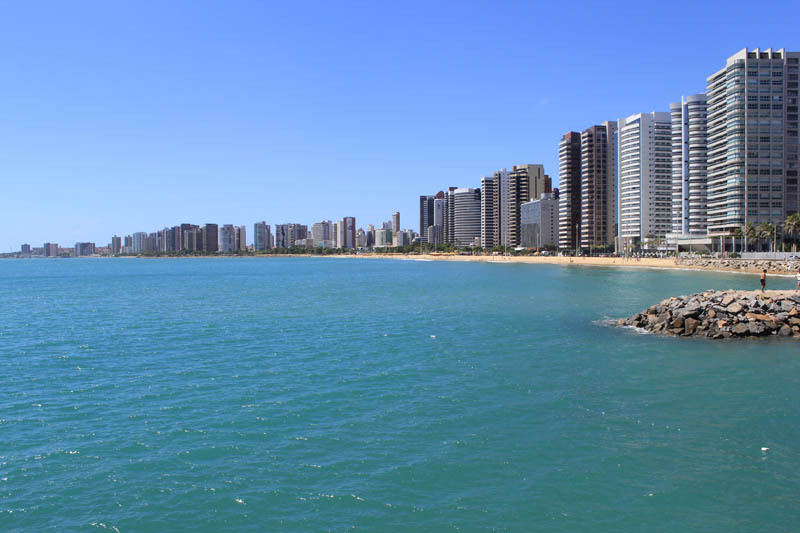 Since then it has transformed itself and is one of Latin America’s cities on the rise. While you still need to have your wits about you, these days Medellin is relatively safe and a great city to live in. We spent four months there and loved every moment of it. Why is Medellin a great place to live? There are many parts of the city where the standards of living are very high. Areas such as Poblado, Laureles, Envigado are foreigner favourites. 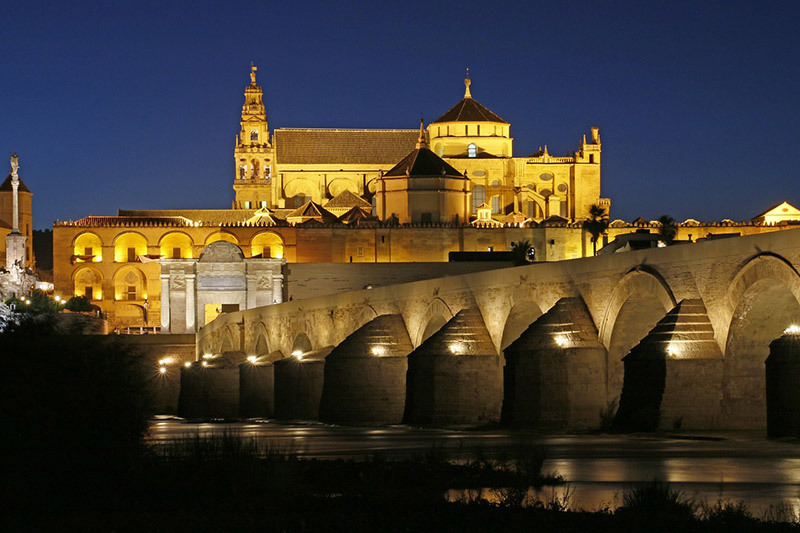 Here you can find massive supermarkets, modern apartment complexes, amazing cafes and restaurants. Basically all the comforts you can obtain in a large Westernised city. They even have a shopping mall with a retractable roof ! Even though Medellin has some really nice Western style malls etc, it doesn’t feel overly Westernized and you still fell very immersed in the local Colombian culture. Radhika and I always say that people make the places. And this is so true with Medellin. Paisas (people from a region that includes Medellin) are some of the friendliest and welcoming people I know. They are super curious about foreigners and love to have a chat and socialise. Paisas enjoy a good party. There are numerous spots to have a drink in, in Medellin, but none can match the energy and craziness of Parque Lleras – an area of several blocks, concentrated with restaurants, bars and nightclubs. Oh and of course, another place the Paisas love to bring their party spirit to, is at the football. Make sure you check out the video of our experience watching Atletico Nacional in Medellin. Medellin is known as ‘the City of Eternal spring’. The weather here is perfect and has springlike weather all year around. Daily highs usually sit around 25-27 degrees celsius (77-80 Fahrenheit) all year round. Despite this amazing strangely weather locals tend to only wear jeans or long pants during the day. Unless you want to stand out as a foreigner in your shorts, stock up on your slacks and jeans before going. 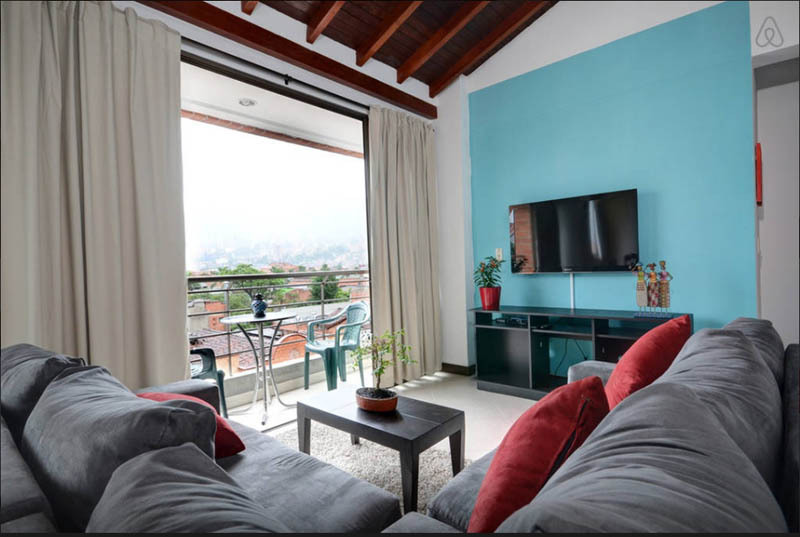 Nomadlist has Medellin’s cost per living at $822 per month and this is pretty accurate to what we experienced. Fresh local produce is very cheap in Medellin. If you eat lots of fruit, vegetables and meat you can live very cheaply. However anything that is imported or comes in a package, will tend to be more expensive than in the US, Europe or Australia. Beautiful temple at Doi Suthep. Located in the north of Thailand Chiang Mai is a mix of Thai tradition, nature and an emerging number of hip cafes and bars dotted around the city. The vibe in Chiang Mai remains very relaxed and is a world away from the craziness of Bangkok. And while Chiang Mai does have the feel of a small city, there is definitely enough on offer to make it an amazing place to spend an extended period of time. Chiang Mai has fast become the digital nomad mecca. It was one of the reasons why we decided to live there for a couple of months. You will find hundreds (if not thousands) of expats and digital nomads calling Chiang Mai home and there’s plenty of reasons why. Why is Chiang Mai a great place to live? The food in Chiang Mai is nothing short of amazing. It has to be one of the best if not the best cities to eat in. On top of that, it is incredibly cheap. You can eat all kinds of local dishes for as little as a $1. One of our favourite things to do was go to the Sunday Chiang Mai street markets. Here you could sample all sorts of food from dozens of different street vendors. But if you get tired of Thai food (almost impossible), there are also many other cuisines available – Japanese, Indian, Italian, Chinese. Our favourite was Burmese. Oh my lord, it is amazing! Chiang Mai has many amazing cafes. Every week we were discovering hidden gems all around the city. And they know how to make a good coffee here. An added bonus is that the cafes in Chiang Mai are set up well for working. Meaning, they all have great WiFi, comfortable desks and chairs and they don’t mind if you sit and work there for hours on end – as long as you’re not a scrooge and buy something. 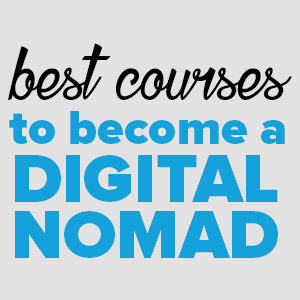 The digital nomad scene here is like no other. There are literally 1000s of expats living and working out of Chiang Mai. 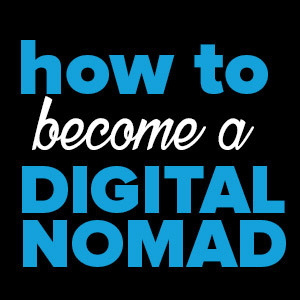 This provides a great opportunity to network and meet other entrepreneurs and digital nomads. It’s very easy to be inspired and learn from other people running location independent businesses. 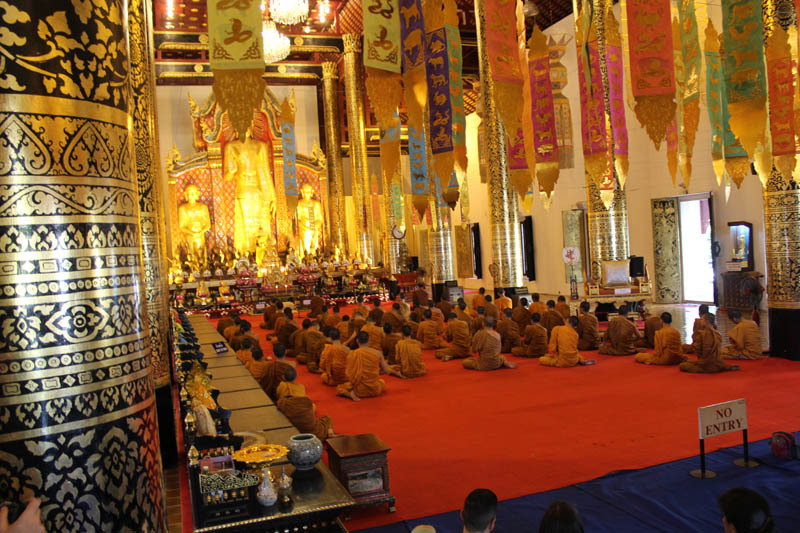 Chiang Mai is full of culture and tradition. Within the city wall there are over 30 Buddhist temples alone. 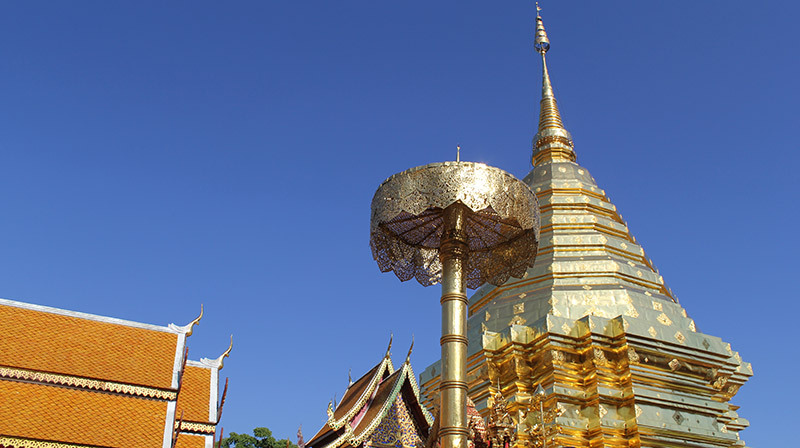 This doesn’t include several others like the sacred Wat Phra That Doi Suthep temple that overlooks the city. Inside one of Chiang Mai’s many temples. Many of the temples are open to the the public and we would often take the opportunity to drop in and take some time out to clear the mind. If you really love temples then its worth driving 3 hours north and checking out some of Chiang Rai’s temples as well. 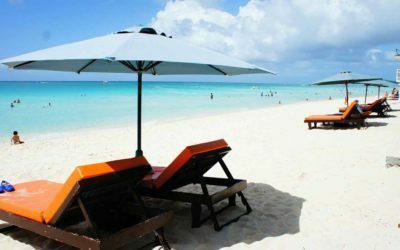 Most travelers know that Thailand is one of the best value holiday destinations, but what about living there? Our cost of living in Chiang Mai was around $800-900 per month each. Groceries in Chiang Mai are cheap. There’s an abundance of fresh produce available all at very good prices, especially if you go to the local markets. 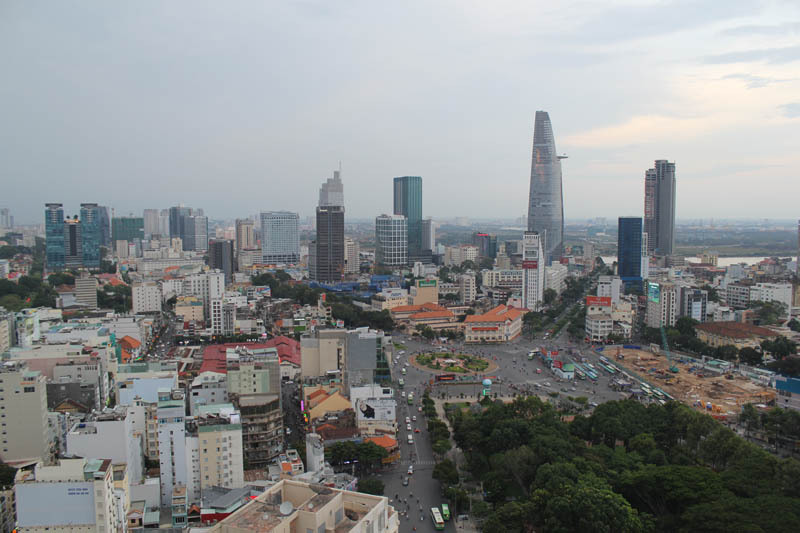 The skyline of Ho Chi Minh City. Crowded, overpopulated, stifling heat, polluted, noisy and dirty are some words that you could use to describe Ho Chi Minh City or Saigon as it’s also known. But isn’t this article supposed to be about great places to live? Well yes it is. On the surface Saigon can definitely appear like a big, dirty, sweaty metropolis, but once you dig a little deeper, there’s a lot more to Saigon than first meets the eye. Saigon is a city full of life. And the energy and chaos this city produces is something to experience. Along with the hectic pace comes the massive contrast between modern and traditional. Big tall skyscrapers rise out of a clusters of old, untouched neighbourhoods. Local street food vendors operate next to five star restaurants. World class shopping malls can be found one block over from a local market selling handmade goods. Saigon has a lot going for it and is a city worth experiencing at least once in your lifetime. Why is Saigon a great place to live? No doubt my fondest memory of Saigon is the food. 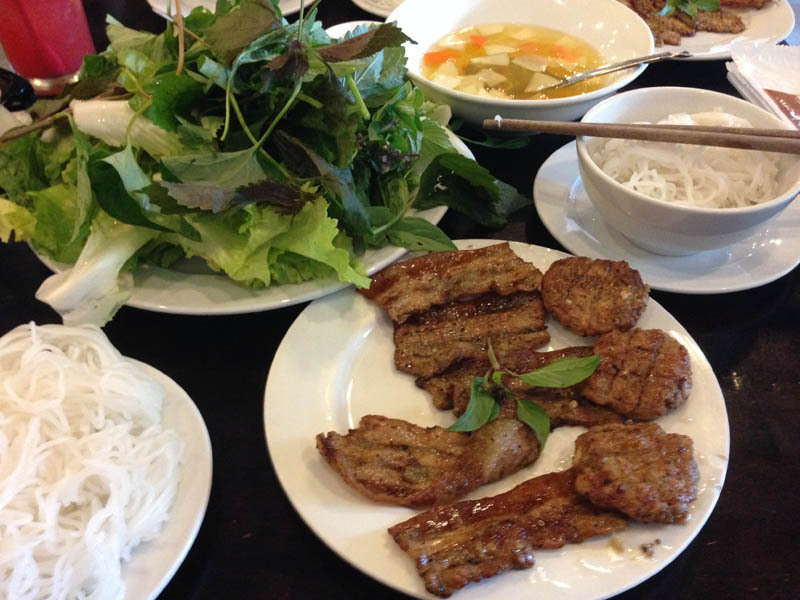 Nowhere in the world have I experienced cuisine like in Saigon. Anthony Bourdain once said that his first trip to Vietnam changed his life. And I understand why – the food really is that good. 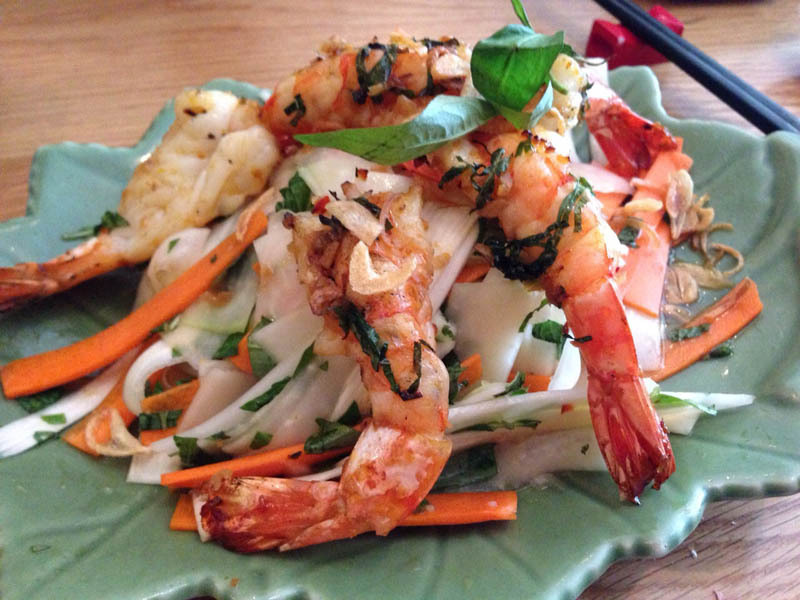 The freshness, the flavours and the variety that come with Vietnamese food are like no other. Walk a few meters in Saigon and you’ll discover a new cafe. Saigon is full of them. Vietnam is the second biggest producer of coffee in the world so they know how to do it. Never have I been to a country with so many kinds of coffee. The menu board at your typical coffee shop in Saigon can be overwhelming. 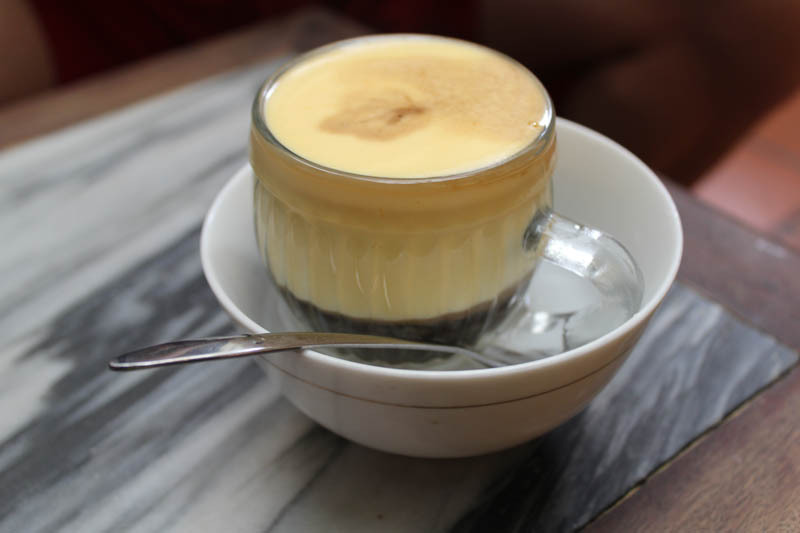 A few coffees sample are the traditional Vietnamese drip coffee and the egg coffee that is made with egg yolks, sugar, condensed milk and robusta coffee – it’s delicious. As a bonus, cafes in Saigon can be a great place to work. Most places have solid WiFi and comfortable chairs and tables suited to students and digital nomads. Saigon is a massive city. It is made up of 24 districts and exploring these districts is an adventure in itself. Every weekend Radhika and I would take the scooter out and explore new areas. This generally involved hunting down new local eateries and cafes or just cruising aimlessly through the streets. For us, the cost of living in Vietnam was about $950 per month each. Gym: $60 per month each. Scooter rental: $70 per month ($35 each). Groceries, when bought from the local markets are cheap. However you will find things like milk, cereal or packaged imported products in the supermarket to be fairly expensive. 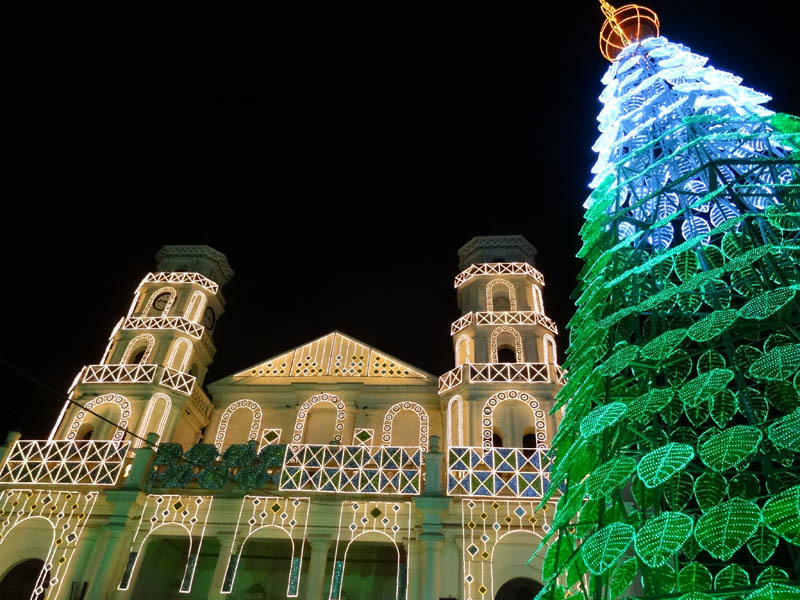 Usually left off the tourist trail, Guadalajara (easiest way to pronounce it is: walahara) is Mexico’s second largest city and capital of the state of Jalisco. Much of what there is to love about Mexican culture comes out of GDL; mariachi music, sombreros, great food and tequila! In Centro Historico (downtown), you will find stunning architecture such as cathedrals, museums, palaces and plazas. While in surrounding areas such as Chapultepec (where we currently live) and Providencia you have trendy cafes, restaurants and nightspots to keep you entertained. 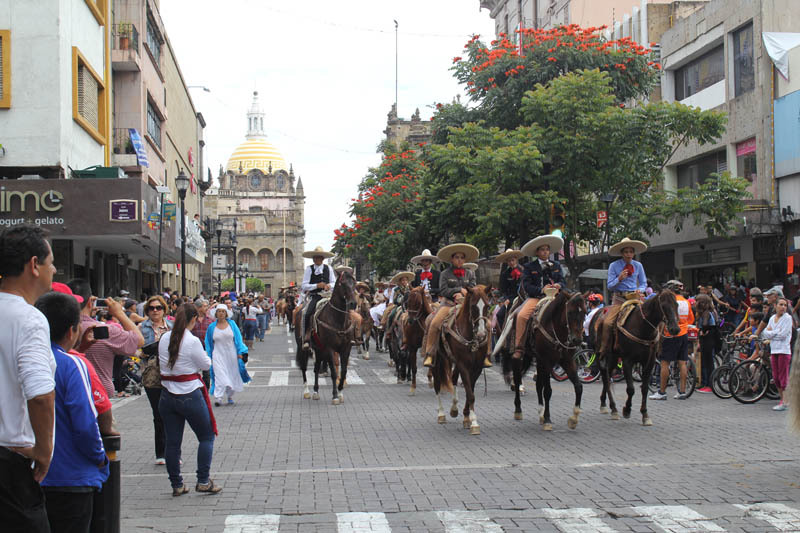 Guadalajara is a great mix of both Mexican tradition and Western comforts. Why is Guadalajara a great place to live? 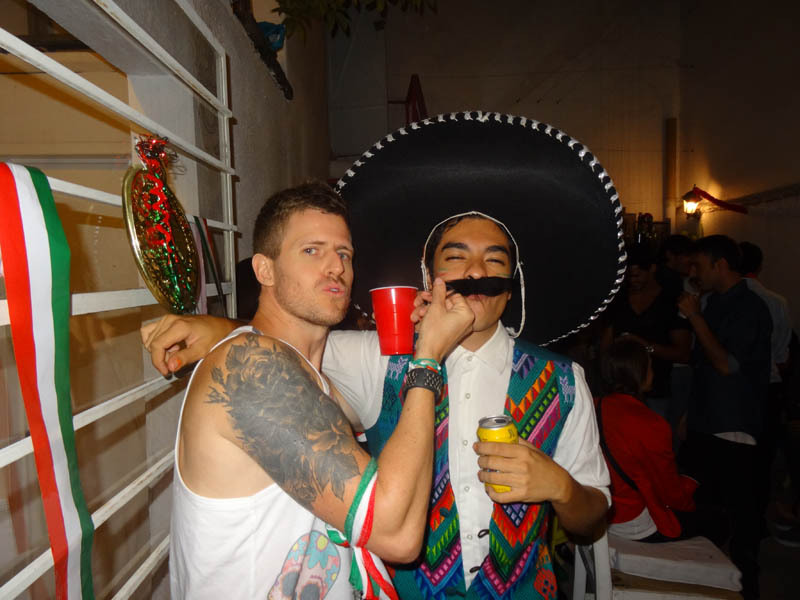 What’s not to love about Mexican culture? Salsa, tacos, Mariachis, Mexican wrestling, football (soccer), great people… in Guadalajara it’s here in all its glory. There’s honestly never a dull moment in GDL and there’s always something very “Mexican” to do; even if its just standing street-side to gorge on some the amazing tacos you can find here. 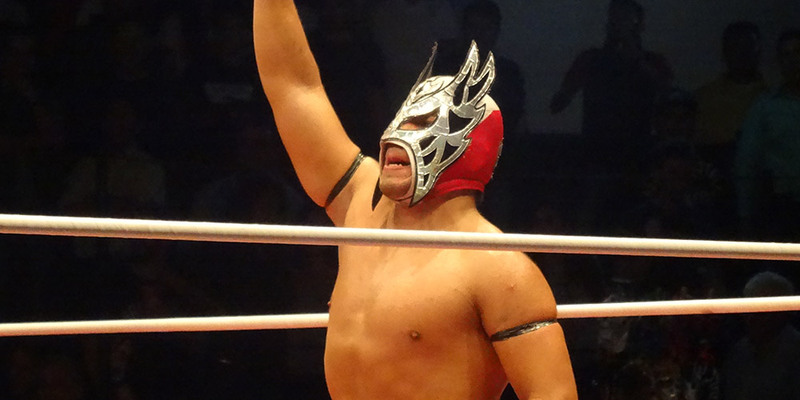 Two of my favourite experiences so far have been going on an all-you-can-drink Tequila tour (very sore head the next day) and seeing the Lucha Libre (Mexican wrestling). The people in Guadalajara are amazing. They are always happy, very friendly and genuinely seem happy to have you in their country. They invite you to anything and everything. Whether its a friend’s party or their parents’ house for lunch, Mexicans are very hospitable. One of the very small problems we encounter when living in abroad is missing the small creature comforts you have back home. For example, it might be difficult to find certain foods or things in some cities. Or if you need a new computer (like I did in Saigon) you might have trouble finding the latest models. No such problem in Guadalajara. Being so close to the U.S. Guadalajara has a lot of the big American chains where you can get almost anything you need. While I’m not so fond of Westernisation across the world, I’ll have to admit it does makes it extremely convenient at times. For us the cost of living in Guadalajara is about $850 each per month each. Groceries in Guadalajara are quite reasonable; even the imported goods as most come from the U.S. There are local markets in Guadalajara to buy fresh produce, with better prices than the supermarket; but they are not as cheap as places like Thailand or Vietnam. *Cost of living information via Nomad List as per the expat cost of living. When we talk about living in places, we mean living like a local – renting an apartment, cooking at home etc. This is obviously more cost effective than quick stays at hotels/hostels and eating out 3 times a day. There are so many cities on this incredible planet. And there are a of lot of them, just like I just pointed out, where you can live very comfortably with a cheap cost per living. We have lived in places like Colombia, Thailand, Vietnam, Mexico and have enjoyed a very similar standard of living to home in Australia, but at a fraction of the cost. Although the cost benefits are great, the real enjoyment of this type of slow travel is getting to properly live in a city as a local and not just as a tourist. You really get to experience the culture and thoroughly get to know a city. For us we find this to be the most rewarding kind of travel. 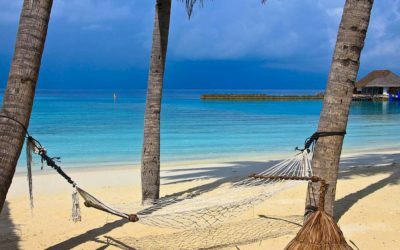 Are you interested in living overseas? 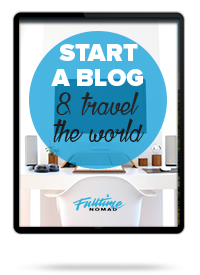 Sign up to our newsletter to learn about remote work, online business and travel. 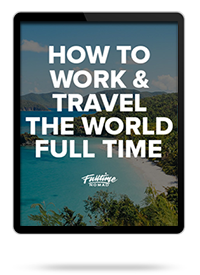 It’s always tricky getting the right balance of finding work that pays well enough and accommodation with lifestyle that doesn’t chew up everything you make so that you can save to continue on with your travels. I totally agree with you Sally. I think as long as you don’t treat this as one big holiday and you can stay disciplined with your work, then its very sustainable. If you are planning to have a look at Brasov shoot me an e-mail and I can put you in contact with some digital nomads living there already. Interesting choice of cities. I’d add a few places in Romania on the list. Lightning fast internet speeds (3rd fastest in the world) and low cost of living. Bucharest is cheap but if that’s too large a city there are a few places in the countryside like Brasov and Sibiu worth exploring. Hey Michael thanks for the recommendations. We are looking to set up base somewhere in Europe in the near future. I will have to check out some of these places, they sound great! Hi Nela, glad you enjoyed it! There so many amazing places to live in. It does my head in thinking about it. great article about living and costs! But I am afraid the information about #7. 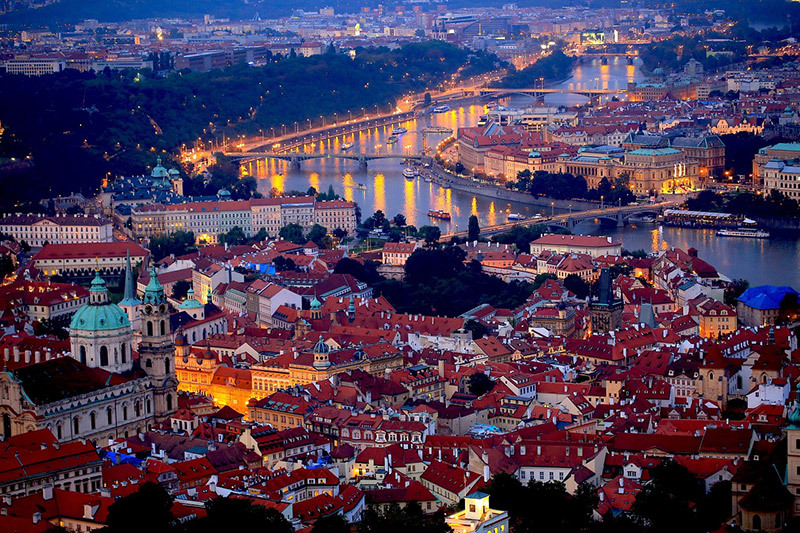 Prague, Czech Republic isn’t correct! 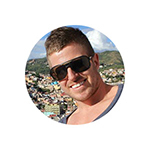 When lookint at https://nomadlist.com/ they mention the cost of living for $ 1953,- per month. Keep in mind that the Brazilian real just took a dive and may continue to (as well as the near future Argentine peso) – if you’re earning in a foreign currency, those to countries are about to get cheaper. Good point Paul. Makes it even more appealing to travel those places. Thanks for the comment. 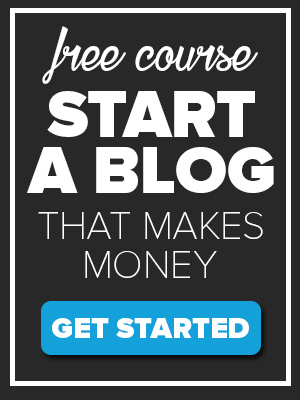 This article should be bookmarked by anyway looking to freelance around the world. Fantastic resource of cities to live in at a reasonable rate. 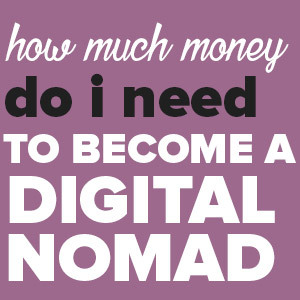 True, but the point of the article was to highlight digital nomad friendly cities where people can live under $999. You could also easily add Vilnius, Lithuania to this list. The average cost of living is low, it is a very beautiful city, and the Wi-Fi is fast. I’m a US expat living over here, and have been happy with the cost of living, although it has gone up over the years I’ve been here. Do you have some reference websites you can point us to on Lithuania. I’ve been interested in spending some time there. How easy is it to get by there in English? Thanks in advance. Ubud was actually our first stop in Asia. We stayed there for 30 days and lived in a tranquil place on the outskirts of the city close to the Butterfly farm. We made a video about it on YouTube. I loved eating the local Nasi Campur and Gado Gado in the morning. We also went to see several rice fields, waterfalls and even strolled in the Monkey Forest. I know that most people opt to stay in town, but I would recommend people to stay on the outskirts if they want to experience life as a local. 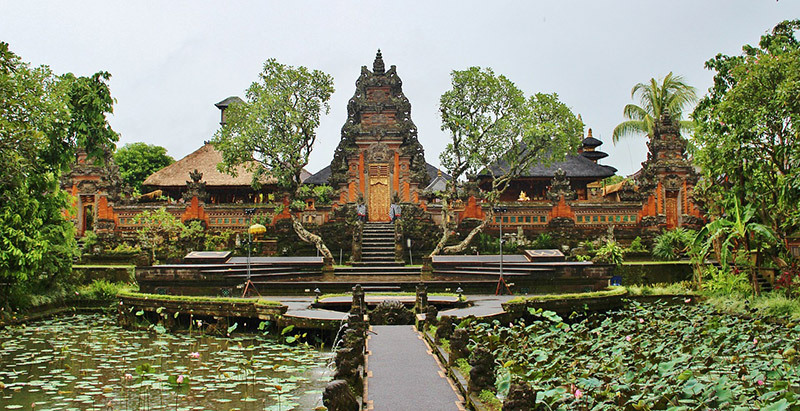 Although, if you’re a person that likes to venture outdoors and walk around the shops and do exercise in the street, then I think staying in downtown Ubud would be better. 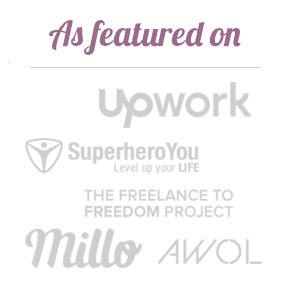 I recently shared a post about being a digital nomad in Ubud as well. I’ve shared the link below. I think another thing to add is that while I was in Ubud, I met quite a few digital nomads at the gym. (I think it was called Ubud Fitness). They had great wi-fi (50mbps), hence why most of the nomads were there. It wasn’t a cheap place, but it was a great place to network and I learned a few insights from the nomads about being a digital nomad in Bali/Indonesia. Plus it was one of those unique places where you could network for business/work opportunities unknowingly. I think you will enjoy Canggu. 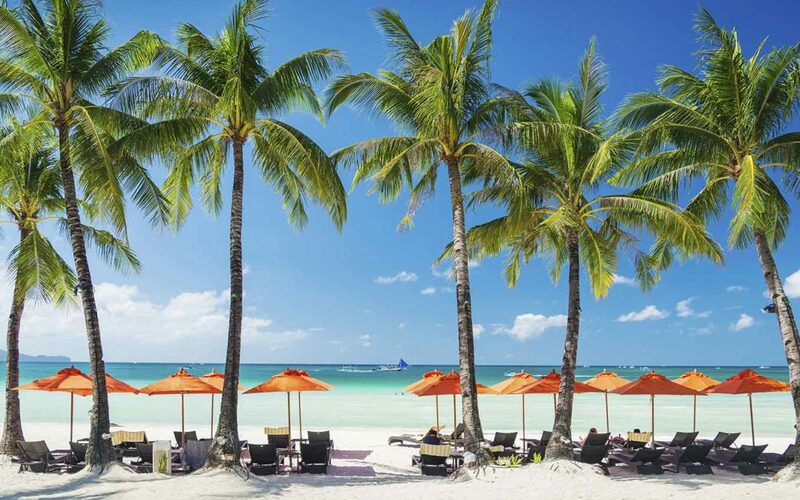 We should have gone there instead of Denpasar. Try to do some surfing while you are there. There are several nice places to eat and its only a short motorbike ride from Seminyak and Kuta. I hope that you have fun. I’m looking forward to hearing more about your experience.